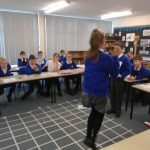 Year 5 Dancing with Translation! 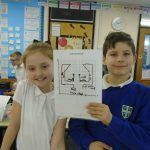 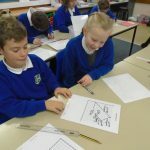 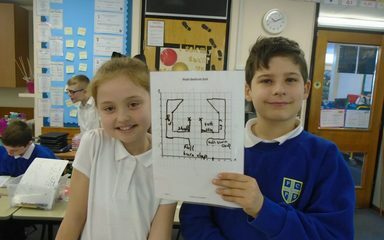 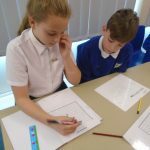 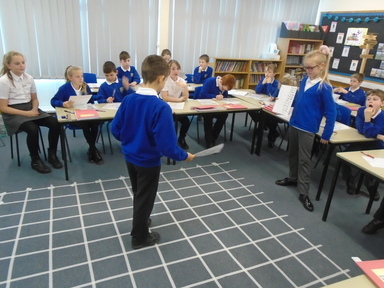 In Year 5 this week, we have been learning about position and direction. 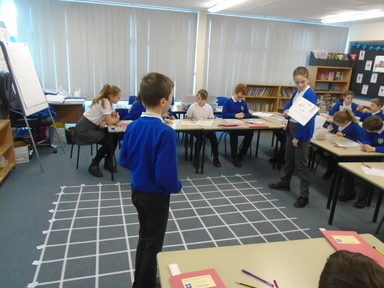 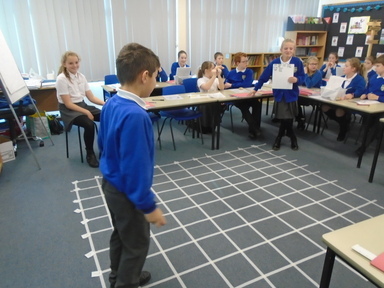 We began to translate coordinates on a grid through a very interesting means – line dancing! 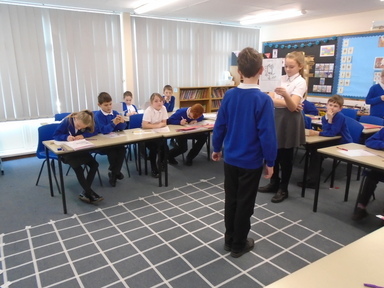 The children worked in pairs to choreograph a line dance and use the language of translation to direct their dancer. 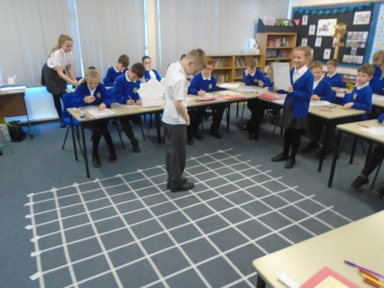 They plotted the point they would move to in order to check their instructions and also shuffled their feet and tapped their heels to the country music! 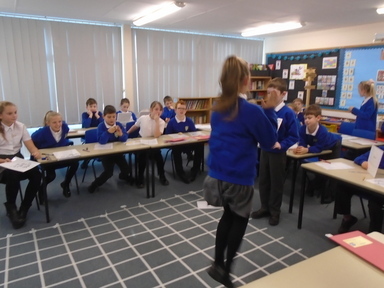 The boys in particular loved the opportunity to ‘get their groove on’ and the girls took the role of bossing them about! 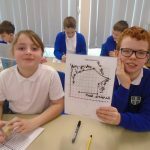 What’s new?! 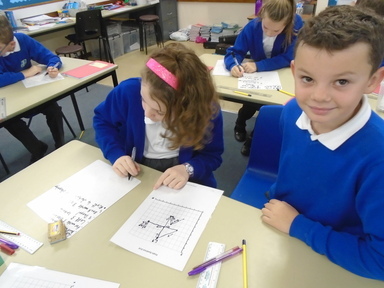 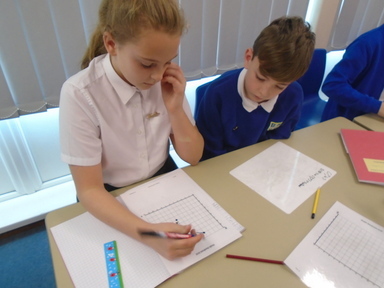 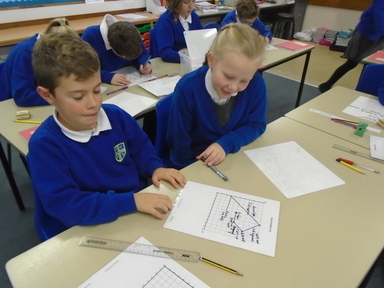 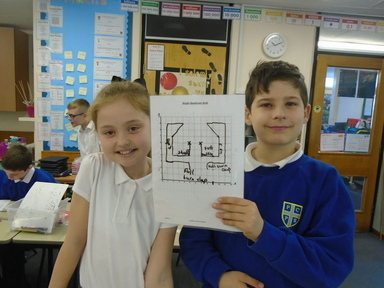 The whole class loved the chance to see maths in action and were successful in plotting their points and using mathematical vocabulary to explain. 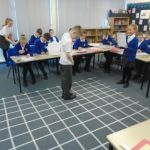 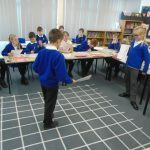 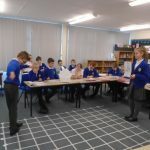 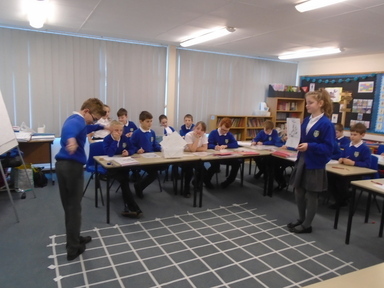 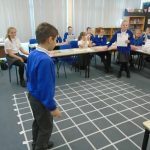 What an ingenious way to learn about coordinates! 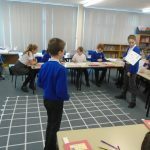 I am sure this made for a very memorable maths lesson! 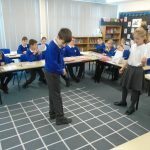 Great idea, Miss Watson! 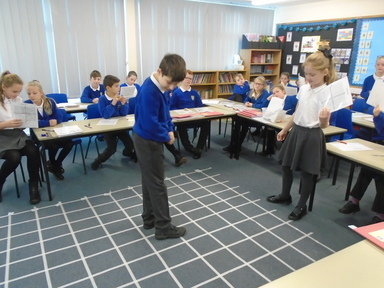 This looks like a very fun way to learn about co-ordinates. 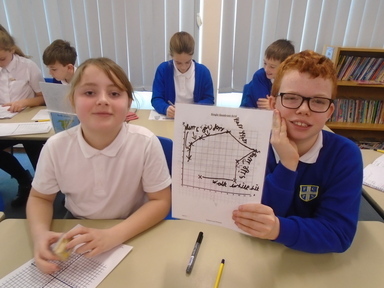 Well done Year 5.